I love this talk. Something to think about at Christmas. No friends I have not gotten off of my sugar fast…what I am referring to is a talk by President Hinckley years ago that has always stuck with me. It was given at the annual First Presidency Christmas Devotional in 1998 entitled The Testimony of Jesus. In the talk he spoke about the festive time of the year and how it commemorates the birth of Jesus Christ. 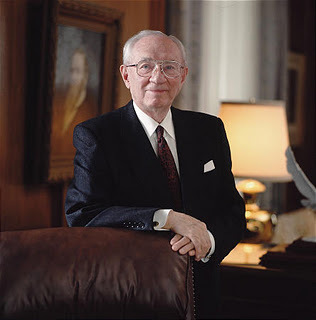 At the time Hurricane Mitch had just happened and President Hinckley had been to visit the ravished Honduras people and check on church humanitarian services being performed to help them.